The ongoing refugee crisis hitting Europe is the worst refugee crisis we have since WWII. Although the majority of refugees are coming from war-torn Syria, others are seeking refuge in Europe from Afghanistan, Iraq, Sub-Saharan Africa and other conflict areas. It is a highly complicated, chaotic emergency situation that often leads people to feel overwhelmed, confused and unsure of what to do to help. On a personal level, I have wanted to write about the crisis but had no idea where to start. I contacted Save the Children and obtained an exclusive interview with Francine Uenuma, Save the Children’s Spokesperson for Disaster and Humanitarian Emergencies to get a firsthand account of what is happening on the ground and how Save the Children is working to help out. Here is her story. Over 5,000 children were missing after Hurricane Katrina. It took 7 months for the last child to be reunited with her family. Can you even imagine? August 29, 2005 was a day that no one along the Gulf Coast will ever forget. Struck by one of the most ferocious, deadliest and costliest naturals disaster ever, New Orleans braced itself as Hurricane Katrina slammed down on the city with brutal force and destruction. As the storm surged and moved inland, multiple levee breaches in greater New Orleans catastrophically failed causing 80% of the city and neighboring parishes to flood. As the emergency crews set in and tried to clean up the mess that was left behind, another horror materialized. Along with all the flooded and ruined homes, buildings and schools, there were over 1,800 people dead and countless missing. For those who were unable to evacuate the storm and stayed, many families were separated and over 5,000 children were missing. It took seven months to connect the last child with her parents. It was every parent’s worst nightmare and even more tragically, as a nation ten years later we are still not prepared. When tragedy and devastation struck, international and national NGOs (nongovernmental organizations) rushed to the scene, some who came and went and others who stayed for the long haul. Save the Children, one of the world’s leading organizations that protects and advocates for children worldwide, has been on the frontline in New Orleans ever since Katrina struck, advocating that as a nation we do more to protect our most vulnerable citizens: Our children. Just in time for Mother’s Day, Save the Children released its 15th annual State of the World’s Mothers report this week revealing the best and most difficult places to be a mother. 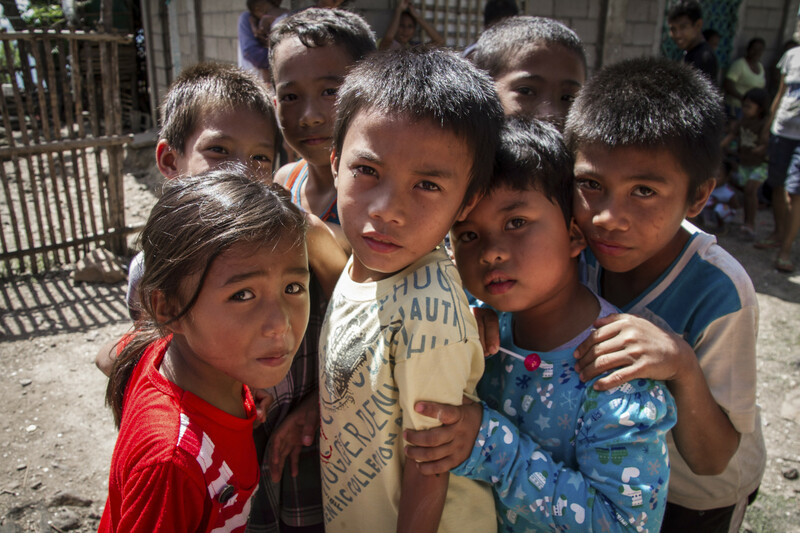 This year’s report focuses on saving the millions of mothers, newborns and children living in fragile communities due to conflict and natural disasters, and their everyday struggle to survive. Being a mother is a tough job. I can attest. But imagine what it is like being a mother in a war-torn country or in a place that has been struck by a natural disaster. Caring for your family becomes a daily race for survival. It is something that no parent should have to imagine. I applaud Save the Children for their amazing work and dedication to saving the mothers and children of our planet. These are the voiceless. It is time to give them a voice. Following is a summary of the highlights in the report and five key urgent actions required to help save mothers and children around the globe. All information below is taken directly from Save the Children’s 2014 State of World’s Mothers report. 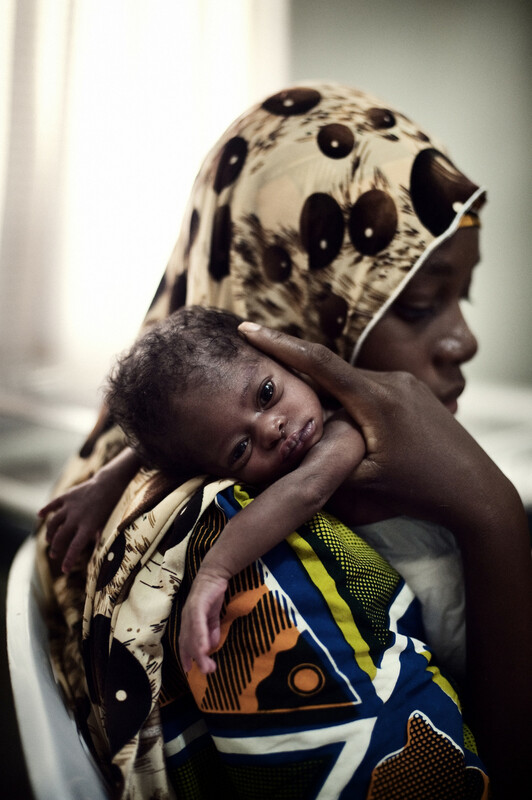 2013 proved to be a challenging year for mothers and children faced with an extraordinary amount of humanitarian crises. Sudan, Syria, The DRC and the Philippines have all experienced severe hardship while even here in the United States families have been displaced and children threatened after the Oklahoma tornadoes and dealing with the aftermath of Hurricane Sandy in 2012. The 2014 State of World’s Mothers Report documents the progress we’ve made as well as the critical steps that must be taken to ensure that all moms and children are safe. Last year I did a post on Gifts that Give Back. In a world where we have so much and others have so little, gifts that give back in return is a brilliant concept. Not only are you giving something special to someone you care about, you are also giving back perhaps even more to a person in need. Here is my list of top Gifts that Give Back for 2013. Feel free to add more ideas in the comment section below. “Designing Change Stitch by Stitch” Anchal creates absolutely stunning scarves, pillows and quilts each handmade out of recycled saris by Indian women rescued from prostitution. I can not tell you how many compliments I have received on my stunning Anchal scarf. I wear it every day and it is warm, colorful and a reminder of the hard work that was put into making it. I had to order another one I love it so much. 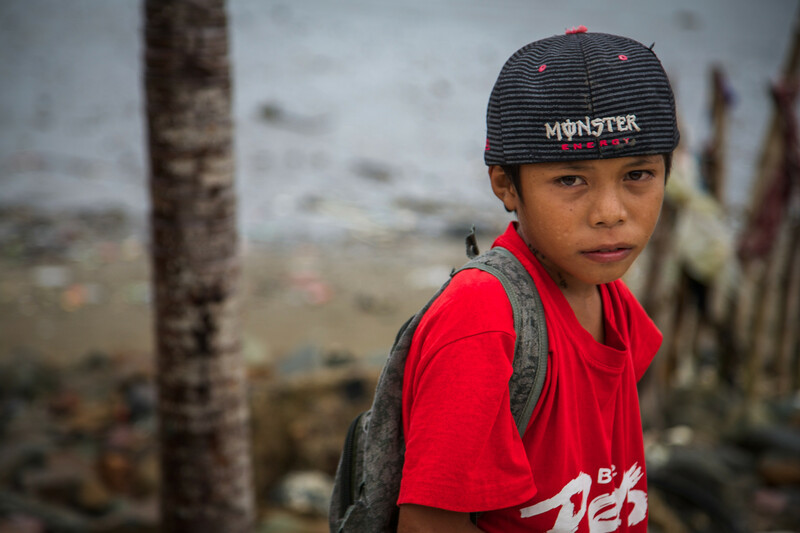 The tragic Typhoon Haiyan that ripped through the Philippines a week ago today left behind a trail of destruction, death and sorrow that continues to unfold. Words cannot express the utter despair that remains in the aftermath of the storm. The images of destruction, desperation and fear remind us how powerless we are and how fragile life can be especially in the face of Mother Nature. Thousands of people have lost their lives in just a blink of an eye and the exact number of casualties is yet to fully be known. As we know, images are powerful reminders of our hopes and of our fears. A picture can paint a thousand words. Thanks to my work as an advocate and voice for Save the Children, I was able to get access to exclusive photos from Typhoon Haiyan as well as speak with Francine Uenuma, Director of Media and Communications at Save the Children yesterday to learn more about Save the Children’s on the ground emergency response in the Philippines. Here’s the story.